"Ready to discover what you're capable of?" I’ve been following British Adventure Athlete Laura Kennington for more than 3 years now and during that time, I’ve been fortunate to develop a friendship with Laura. What Laura may not know, is that many of her adventures have inspired mine, including entering for an iron man this October, and I hope she does the same for you! So I was very excited to meet Laura in a London Cafe called Look Mum No Hands a few months back to plan this very podcast! And what we came up with is pretty special, even if we say so ourselves!! "Laura shares with us audacious adventures, outlandish stories and lifestyle strategies to help us unleash our best self!" Not many can claim that they were mistaken as a British spy and became a Russian celebrity while kayaking down Russia’s longest river, but Laura can!Laura is relentlessly exploring the limits of her own body and mind, from running a marathon in Nepal to creating and completing an extreme triathlon in the Channel Islands. We dig deep into the power of challenging yourself, how a tough mindset is important for life and why you should have a morning and night time ritual to boost your awesomeness! 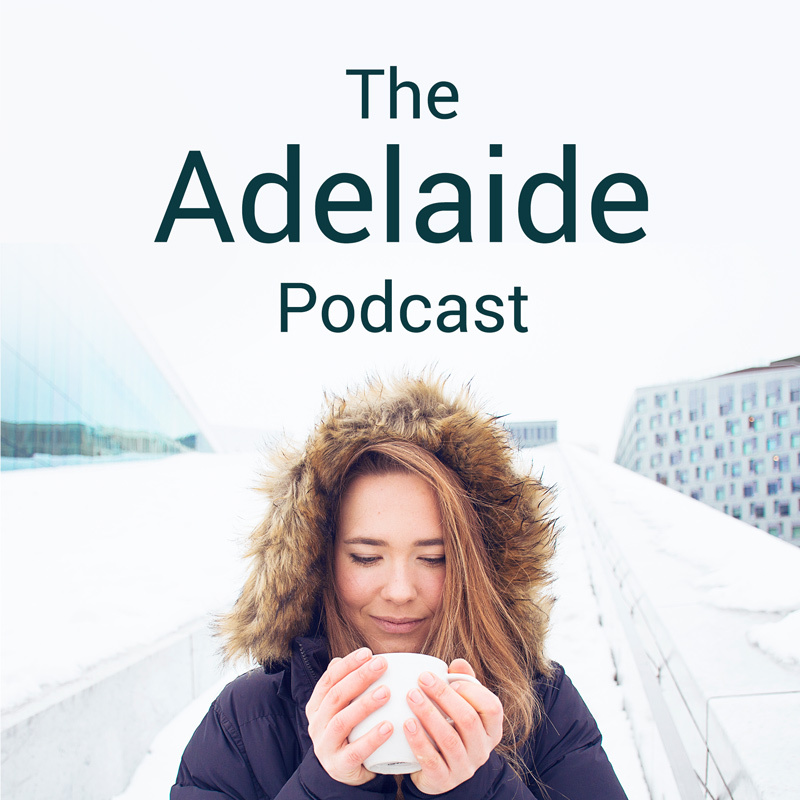 So if you’re curious about stretching your comfort zone, want to get juiced about achieving your goals or want to hear some tantalising stories, then tune in to listen to this incredible lady! 3 Actions for a happy body and mind"
1. Are you pushing your mental toughness boundary as much as you’d like? If not, then what challenge could you take on to strengthen this muscle? 2. Do you start and end the day in the best mindset possible? Consider how a implementing a simple morning and night time routine could transform your mind and body, like it has for Laura.